AN EVENT DEDICATED TO WEB ANALYTICS, CONVERSION RATE OPTIMISATION AND BUSINESS INTELLIGENCE. MeasureFest is a digital marketing conference which focus exclusively on analytics, big data, business intelligence and conversion rate optimisation. 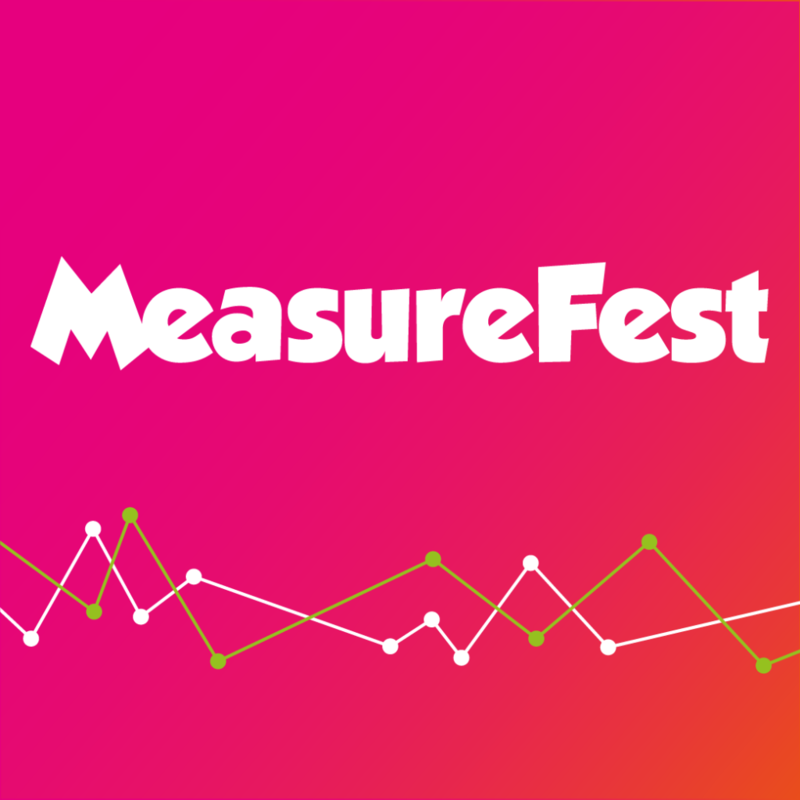 Taking place at the British Library in London, MeasureFest brings the best practitioners in the industry together with a series of compelling, educational and practical talks.